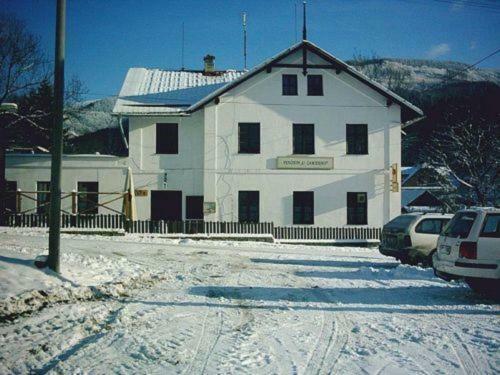 Only 300 metres from Vernířovice Ski Slopes, U Čarodějky is set in a forested countryside. Brněnka Ski Area is 1.5 km away and the spa village of Velké Losiny is within a 9 km reach. Free Wi-Fi is available. is on Facebook. To connect with U Čarodějky - Svíčky Fuego, sign up for Facebook today. .... November 27 at 2:34pm · Kutná Hora, Czech Republic ·. Nový tvar!